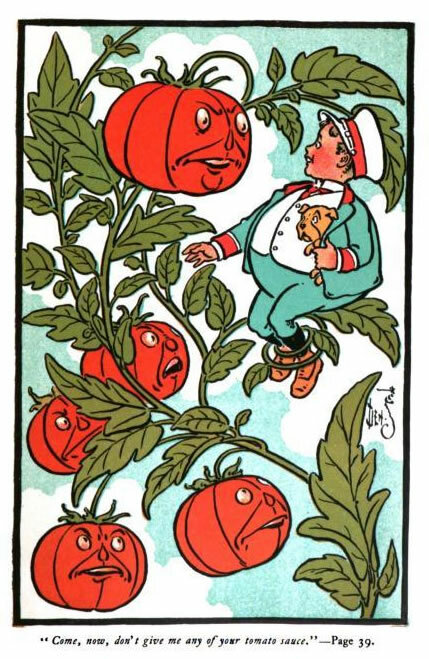 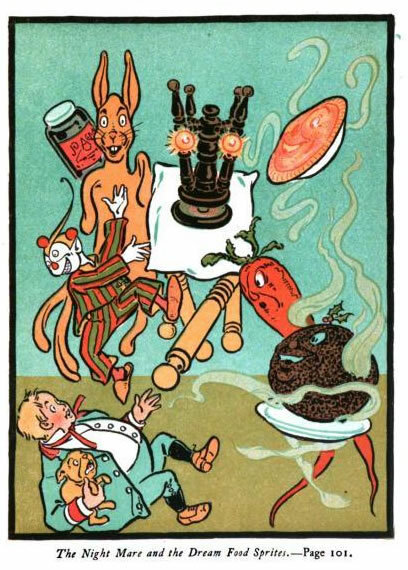 Here are some of the many illustrations I found from William Wallace Denslow’s Billy Bounce book from 1906, which is presented in its entirety on Google Book Search here. 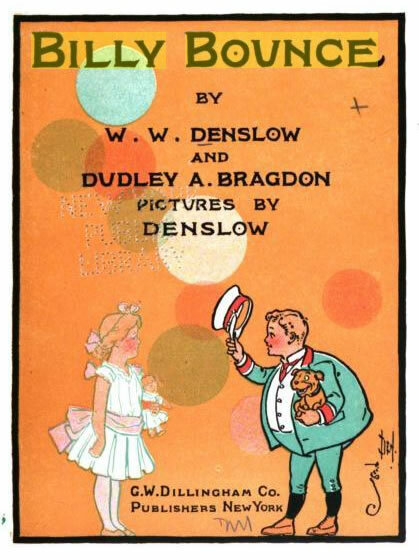 Denslow is better known as the illustrator of The Wizard of Oz, and he also created the Billy Bounce comic strip. 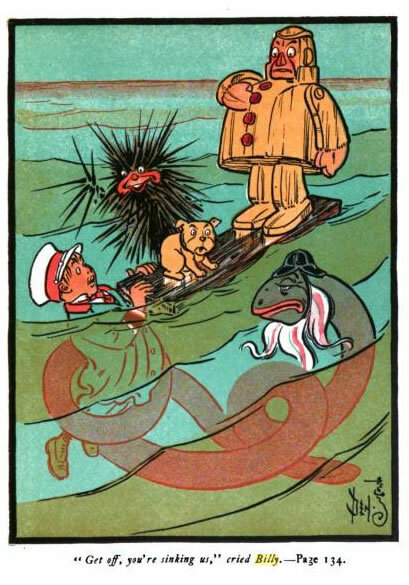 We previously presented some Billy Bounce comic strips from 1903 and 1904 by C.W. 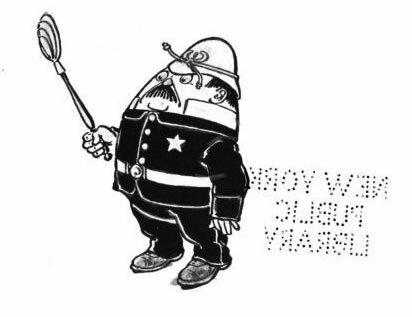 Kahles, who followed Denslow on the comic strip feature. 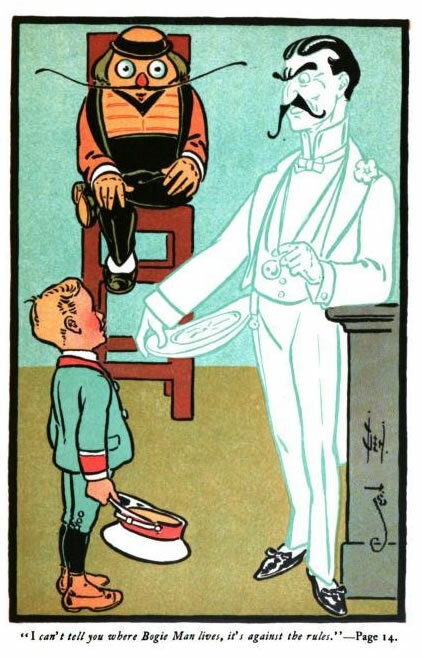 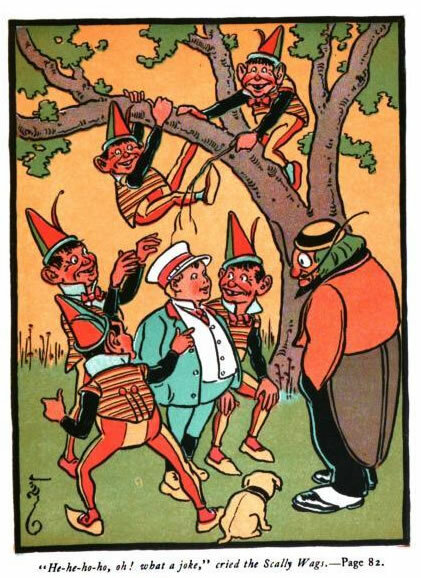 The book being published in 1906 indicates that Denslow must have still had controlling interest of the comic strip feature after his departure from it. 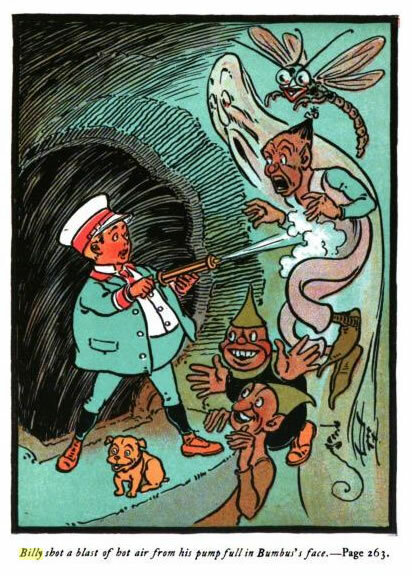 It is also interesting to note that none of the other regular characters from the Billy Bounce strip appear to be in the book, although I haven’t read it so I may be wrong. 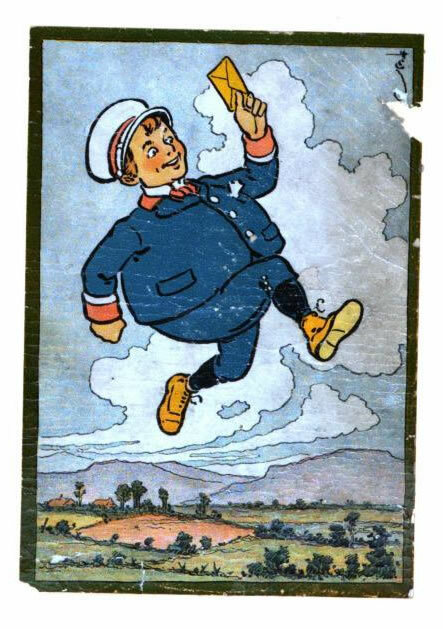 Although Billy Bounce is pretty thorougly forgotten at this point, in his time he was apparently popular enough to be featured on a wide array of merchandise… including cigars! 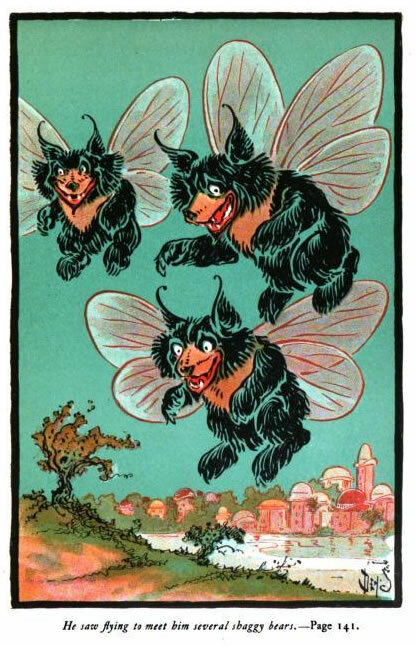 Read more about Billy Bounce at Toonopedia. 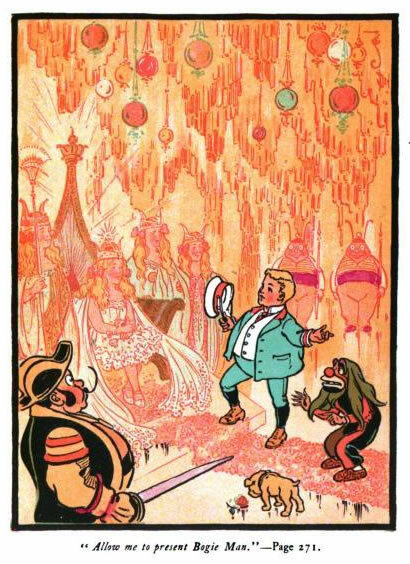 See more Billy Bounce comic strips at Barnacle Press here (by both Denslow and Kahles). 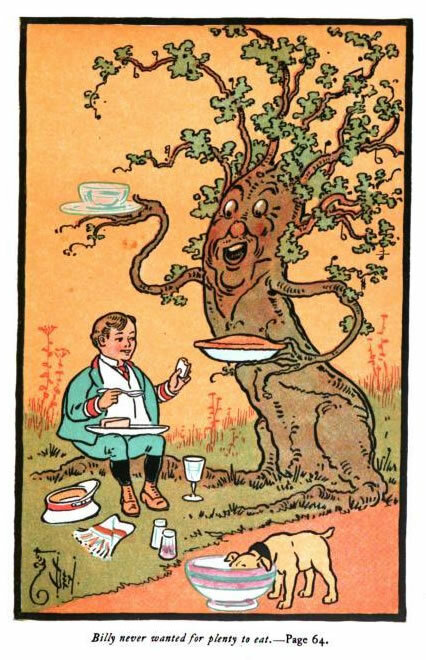 You can download the full book as a pdf here. 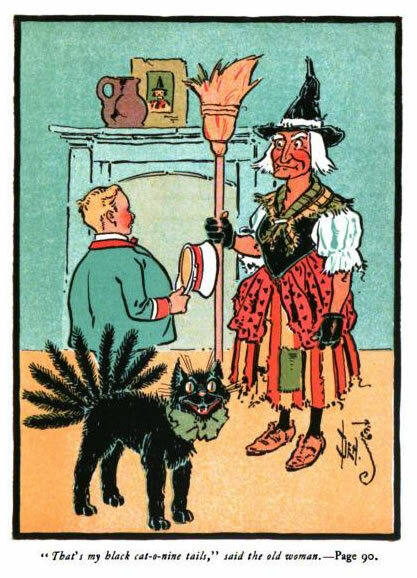 Larger versions of all images can be seen by clicking on them, which will take you to the appropriate page of the book on Google Book Search.